Earlier this week we reported that Pusha T had been appointed the new president of G.O.O.D music by Kanye West, and it seems that King Push is keeping the hype moving with the release of a brand new single, titled “Untouchables”. 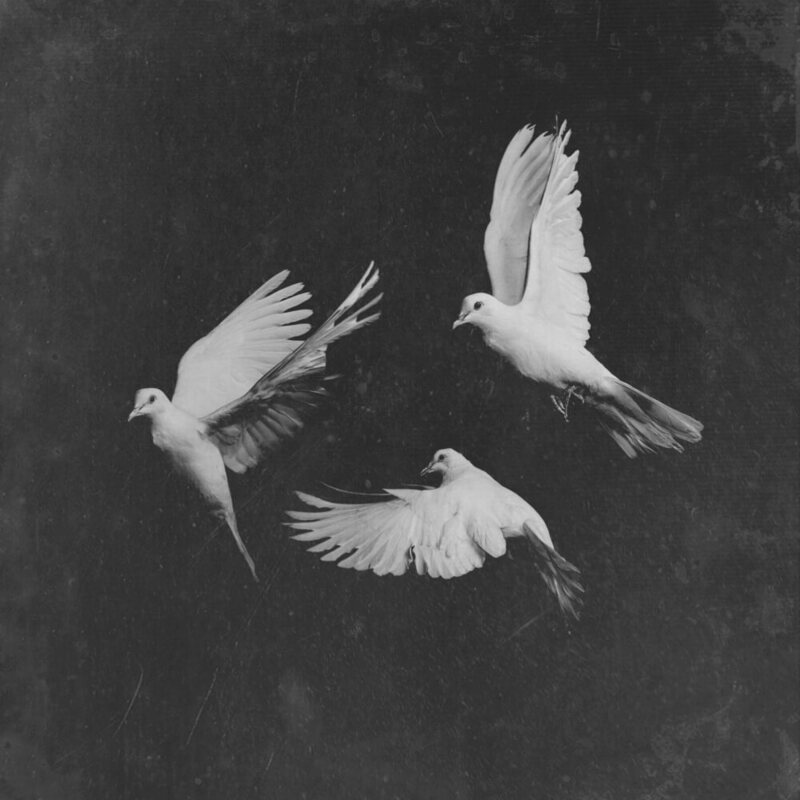 As always, Pusha brings the heat and shows us that his flow and precise choice of lyrics can tell a colourful story of his past. Stay tuned for more information on Pusha T’s upcoming album, King Push.